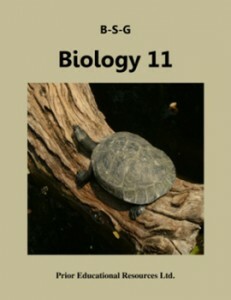 This Study Guide addresses all the required learning outcomes of the BC Biology 11 curriculum. The enhanced version, designed for use with Apple devices, contains interactive features in addition to those included in the standard version. use iBooks in fullscreen mode to optimize viewing of interactive features. Each unit contains a set of Build Your Understanding Questions designed to push you beyond the limitations of the unit. are not linked to their answers.